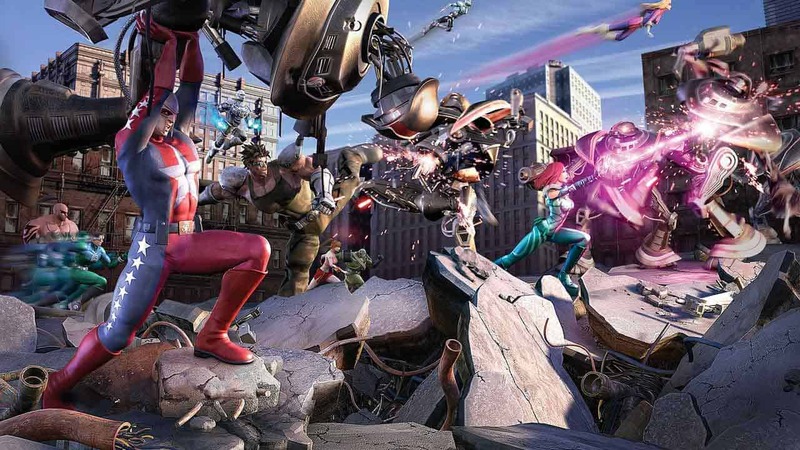 Perfect World Entertainment today send out a reminder for all spandex-loving City of Heroes players as the free Rainbow Flight travel power promotion is nearing its final day as the event ends Monday, June 20th. If you’ve been looking for a way to inject a bit more color into your favorite hero designs, or maybe you just fancy a new way to fly through the skies of Millennium City, this exciting promotion is for you. [quote cite=”Daybreak Games”]Looking for a high-flying way to get around Millennium City? This weekend only, we’re making the Rainbow Flight travel power FREE for a limited time! From now until Monday, June 20th, 2016, log in and claim your Rainbow Flight from the C-Store. This is a permanent and account-wide unlock, and is normally 525 ZEN. As the official website states, you have until Monday at 10am PDT to login and claim the free Rainbow Flight travel power from the C-Store, after which it will return to its normal premium price of 525 ZEN.